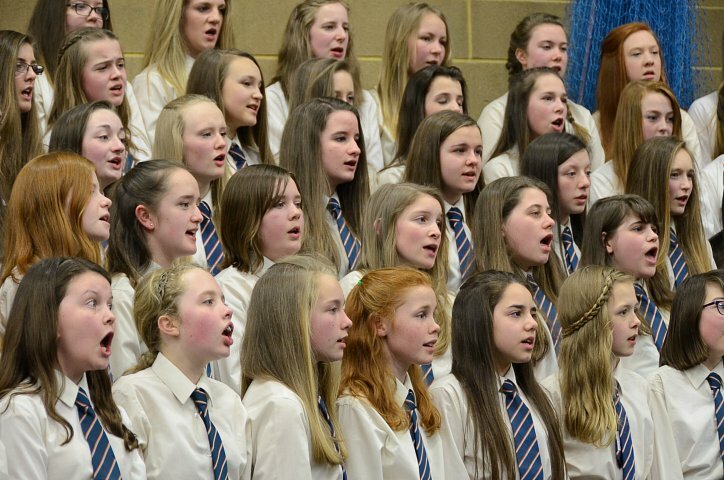 The Junior Choir is for all pupils in first, second and third form who enjoy singing in a large ensemble. No auditions are necessary. The choir rehearses on Tuesday lunchtimes and performs at the Carol Service and the Spring Concert. This year's choir has about 90 members and is enjoying working on a two-part setting of songs from "Frozen".